PLAYING the lottery is a long-standing tradition all over the world, but in America, it has reached an entirely new level. After the US Powerball has passed the prize threshold of USD1 billion in 2016, America has set new standards for the game globally. The USD1.58 billion jackpot broke the world record for the largest lottery prize and people from all over the world then turned their attention to playing American lotteries, Australians included. Now, in 2018, the US Mega Millions has had a USD1.53 billion jackpot in the running, which has asserted the supremacy of American games in the lottery market. Thanks to theLotter.com.au, the pioneer of lottery messenger services, Aussies have a new American Powerball game to play - and some of them have already won it online. 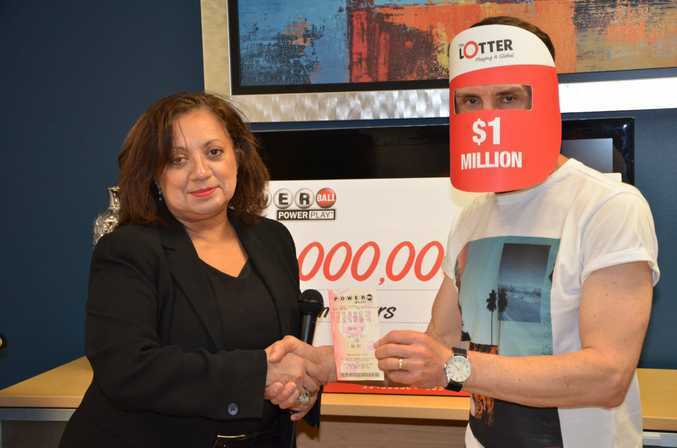 Since 2016, the US Powerball has also set the world record for the largest lottery win on a single ticket - USD758 million, won by Mavis Wanczyk from Massachusetts in 2017. But this is not the only American lottery to break records. In October 2018, the US Mega Millions delivered a USD1.53 billion jackpot, just shy of Powerball's world record. While it did not boast the largest lottery prize in history, the US Mega Millions did make the biggest lottery win ever, as the USD1.53 billion was won by a single ticket purchased in South Carolina. In the upcoming draws of 2018, the US Powerball is expected to push back on the Mega Millions, as it is currently displaying a jackpot that is bound to make it in the top five. The ongoing feud between America's lottery giants has made the game truly epic, and each draw is cause for enormous excitement due to the large prizes they offer. With minimum jackpots of USD40 million in both games, every draw is a lotto event in America and is available to Australian lottery fans via theLotter.com.au. Set up in 2002, theLotter is a ground-breaking service that allows lotto enthusiasts to play the game beyond the borders of their own country. With a wide range of international lotteries available on the platform, Australians can expand their lottery horizons globally in a secure environment. Users can purchase their tickets online in Australia through theLotter.com.au. Then, the company's local agents buy the official tickets from authorised retailers on behalf of the players. 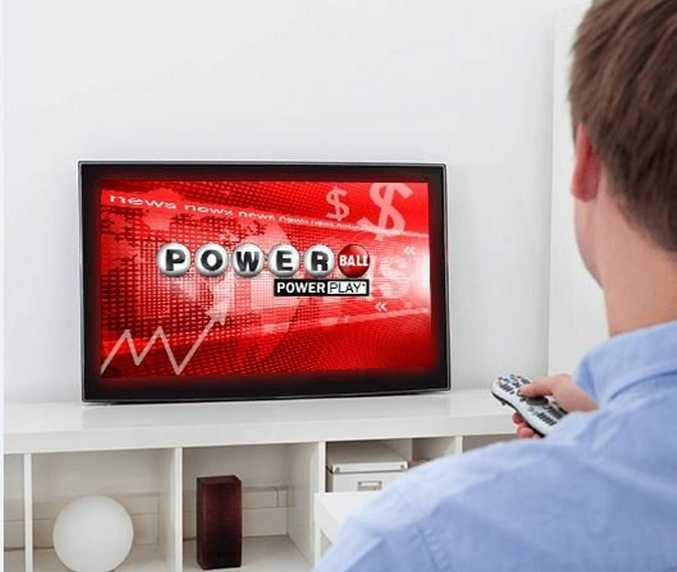 The tickets for US Powerball and Mega Millions are physically purchased in America and made available to Australians online. Lottery tickets are then scanned and uploaded to the users' accounts to ensure the proof of purchase. When users buy their lotto entries on theLotter.com.au, they are the legal owners of the tickets. The service does not charge any commissions on lottery wins, so any prize won online can be collected in full after the due taxes are paid out. Has anybody won American lotteries online? Over the years, theLotter has made many winners all over the world. A player with the initials M.M. played the Oregon Megabucks all the way from Iraq and he won USD6.4 million in 2015. With the platform's support, M.M. got to the US to collect his jackpot. Aura D. from Panama chose another one of America's finest, the Florida Lotto. She played on theLotter and won a whopping USD30 million in 2017. As for theLotter's biggest Australian winner, he won the US Powerball. Dubbed the Wonder from Down Under, this player scooped the USD1 million second prize in the game in 2016, but his big stroke of luck was a long time coming. He was one of the platform's most dedicated users, as he had been playing the lottery on a regular basis since 2003 with more than 452 wins under his belt. With more huge jackpots coming up in the US Powerball and the Mega Millions, Australians can now be a part of America's biggest lottery draws. With theLotter.com.au, it is extremely easy and completely safe. When the next USD1 billion jackpot comes up, Aussies can be in the race for this huge prize by playing online. Always gamble responsibly. If you or someone you know needs help, phone Queensland Gambling Help on 1800 858 858.